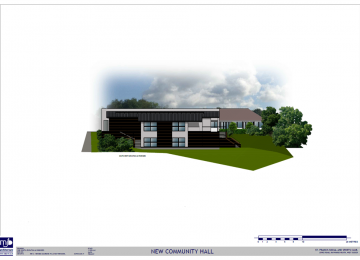 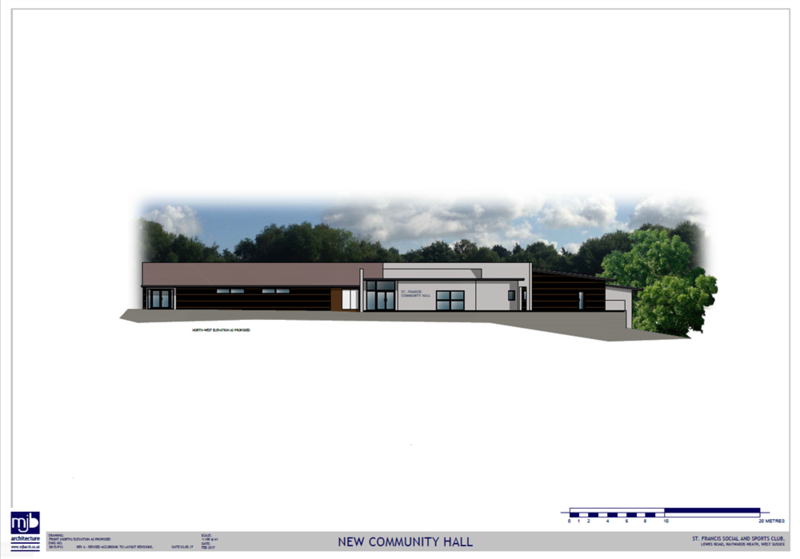 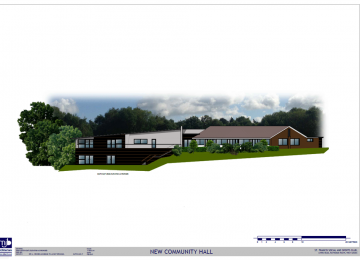 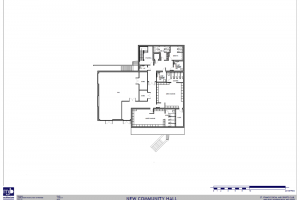 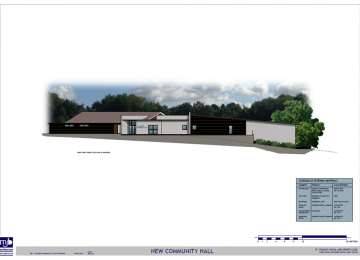 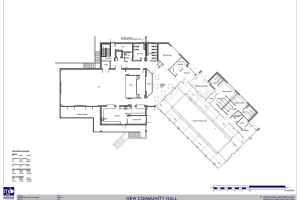 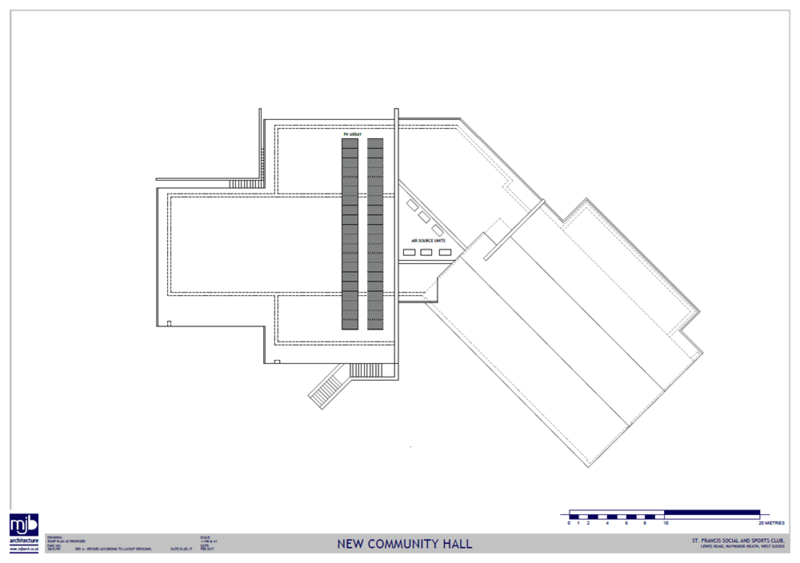 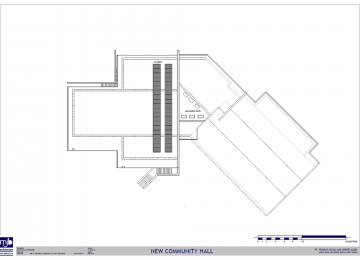 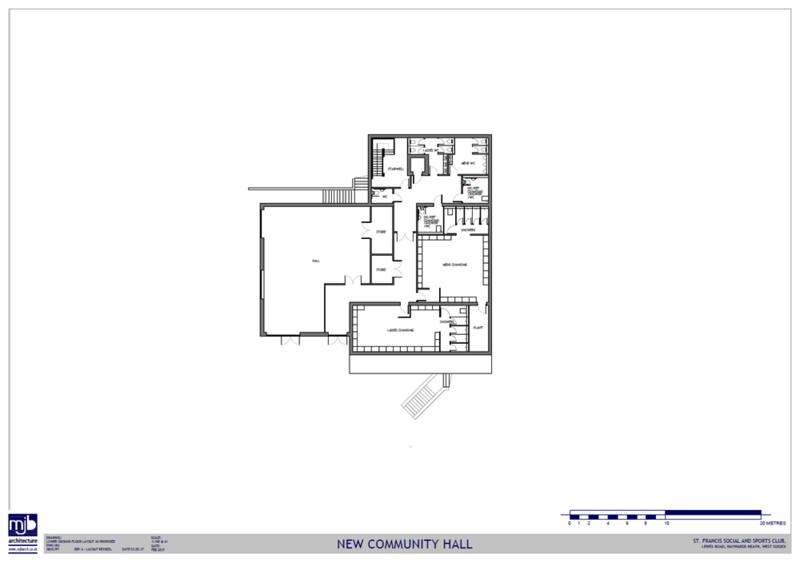 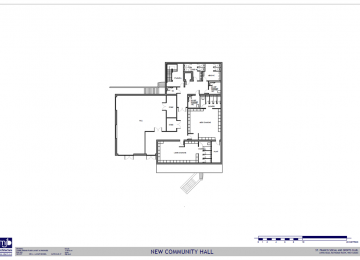 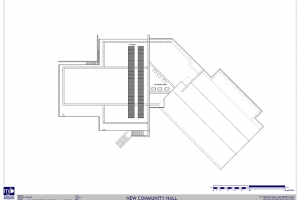 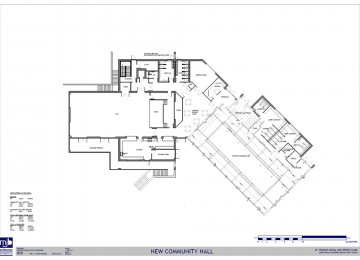 We are building a new community hall and require additional funding to complete the project. A two storey community hall providing theatre space room hire and cafe and viewing facility for sports events and community activities. Haywards Heath is very short of sports facilties and ST Francis supports a 14 acre site which needs hall facilities to provide the community with meeting and sports space. Complete final phase of funding to enable the entire project to go ahead. 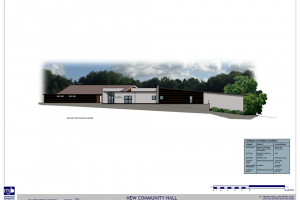 St Francis Social & Sports Club is open to all in the local community and has become the bggest and most diverse club in Susssex. 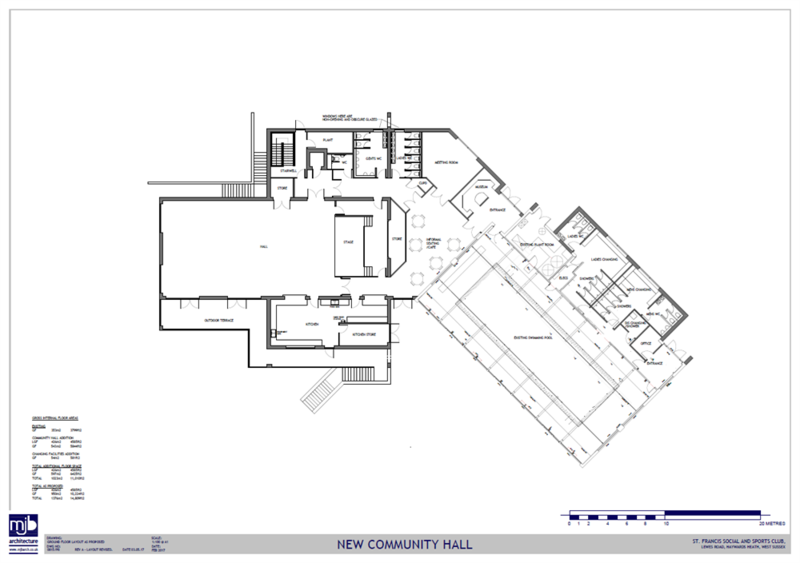 It was founded in 1959 for Health Authority Staff but now caters to all. 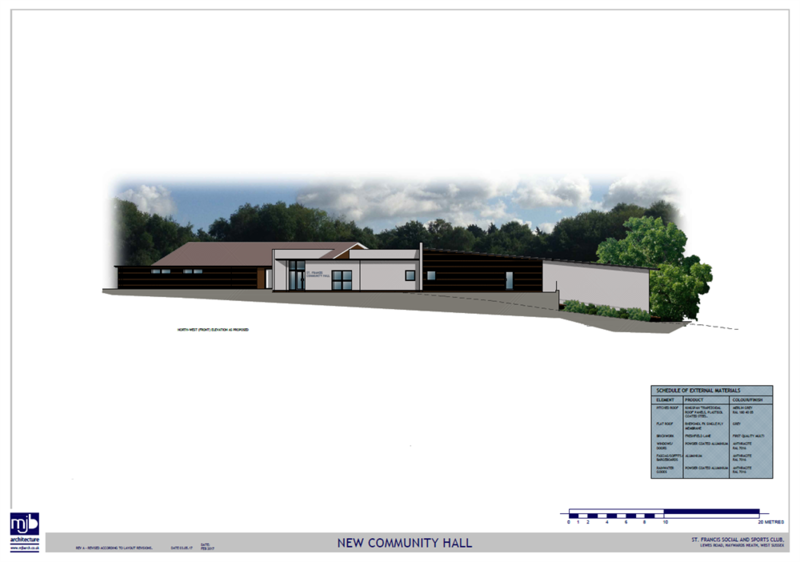 The new Community Hall has most funding required byt this very special new building will provide space for sports, theatre, meetings ,fitness and community gatherigs of all types. The building will overlook for 14.5 acre site towards the south Downs and adjoin our highy successful swimming pool already insitu. Project Delivery Manager: Mike Barber The Project Delivery Manager takes legal responsibility for receiving and spending the funds raised and ensuring the project is delivered.